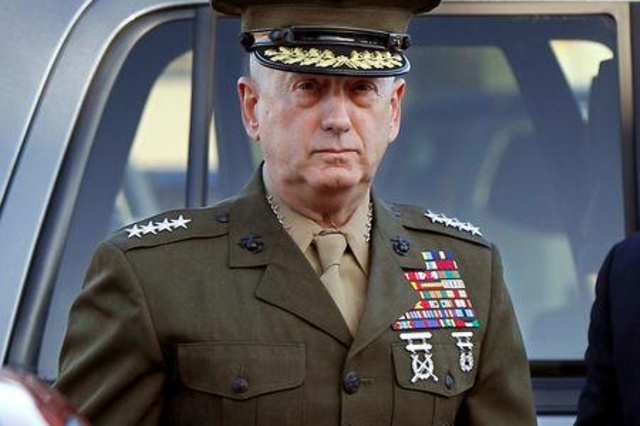 WASHINGTON (Reuters) – By plainly stating his policy differences in his resignation letter, U.S. Defence Secretary Jim Mattis has sparked an incipient challenge to President Donald Trump’s foreign and security agenda that sets his departure apart from scores of others that preceded him. His departure is wholly different from that of other top foreign policy and national security officials in the administration who have left, including the president’s unceremonious firing of Rex Tillerson as secretary of state. Two national security advisors left Trump – but did so from weakened positions.